Kelsey Dugan adds shading to her daisy to give it even more depth. Jolie Zink works on a painting of a covered bridge. 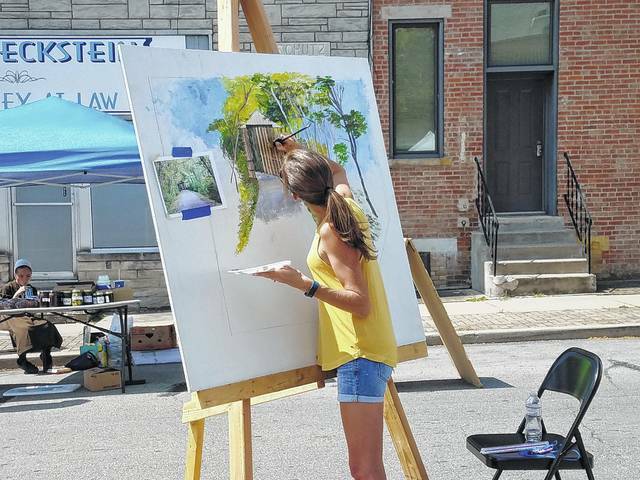 Washington Court House enjoyed a new event this weekend as Art on the Square was held Saturday for the community to demonstrate its artistic talents. Claceir Oestreich works on her piece throughout the morning hours Saturday. 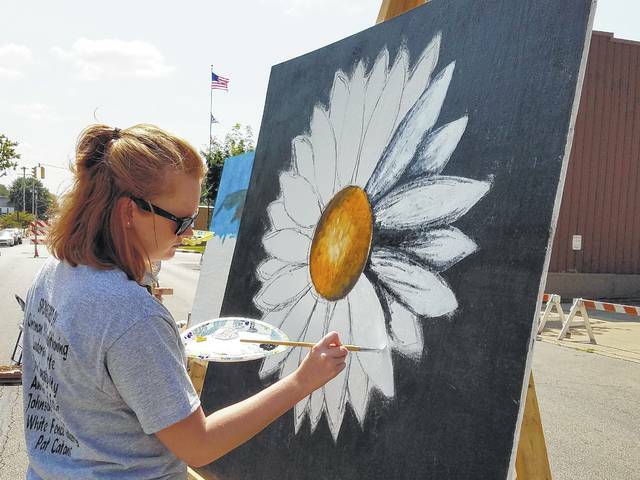 https://www.recordherald.com/wp-content/uploads/sites/27/2017/08/web1_20170826_121604.jpgKelsey Dugan adds shading to her daisy to give it even more depth. https://www.recordherald.com/wp-content/uploads/sites/27/2017/08/web1_20170826_121835.jpgJolie Zink works on a painting of a covered bridge. 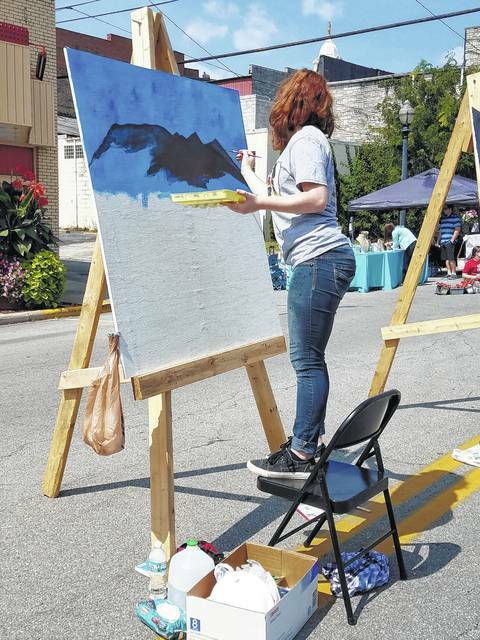 https://www.recordherald.com/wp-content/uploads/sites/27/2017/08/web1_20170826_121441.jpgWashington Court House enjoyed a new event this weekend as Art on the Square was held Saturday for the community to demonstrate its artistic talents. Claceir Oestreich works on her piece throughout the morning hours Saturday.